 Joy Abendmode Bridal is a boutique dress shop in Royal Oak, Michigan. 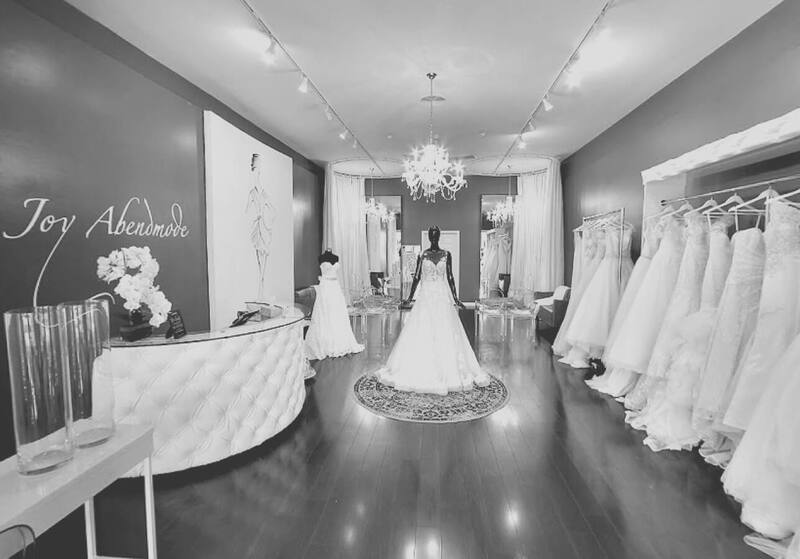 This team of enthusiastic and experienced associates will provide you with style advice and present a wide range of options to help you find the dress of your dreams. We also offer customization on bridal gowns. 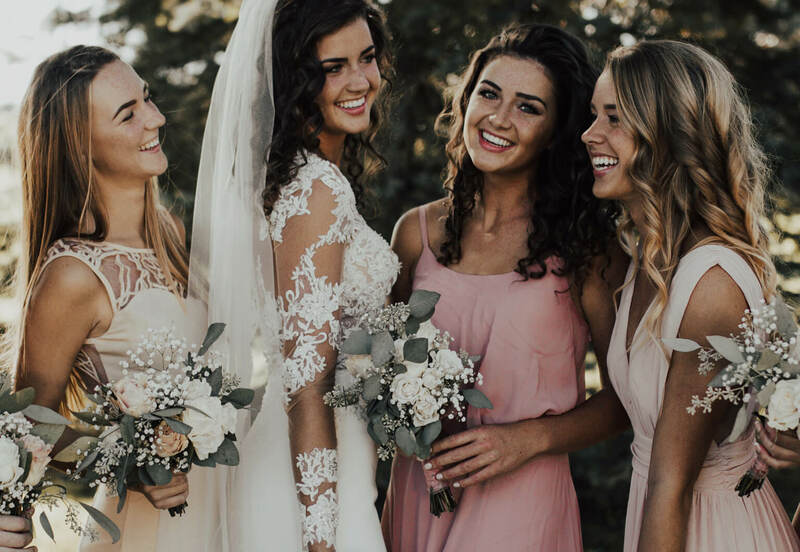 We carry unique gowns from a variety of talented and designers such as, Milla Nova Bridal, Kelly Faetanini, Lova Weddings, and Viero Bridals. 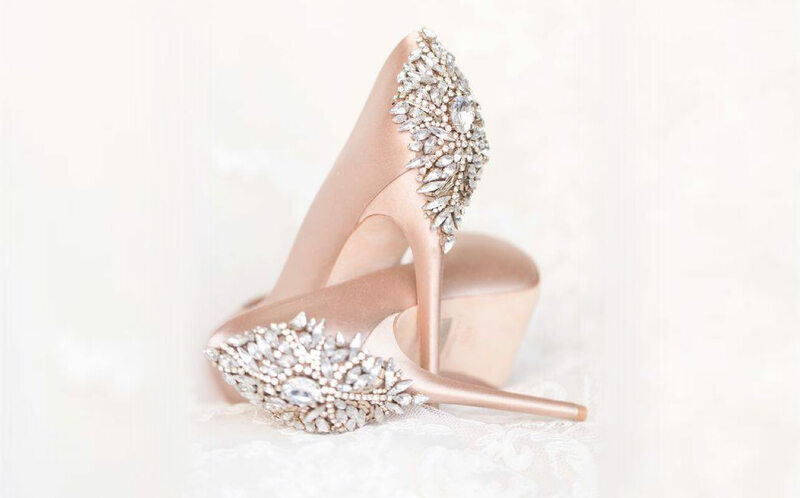 We look forward to guiding you to "the one" and helping you say yes to your dress! Our philosophy is a simple one, to deliver the finest couture bridal fashion and create a once-in-a-lifetime moment for each of our brides. 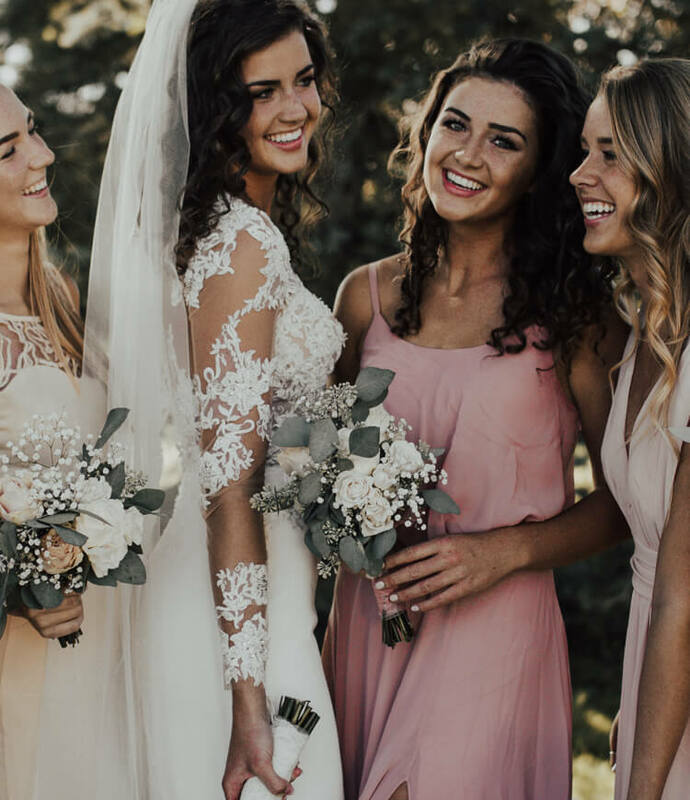 Providing the ultimate wedding dress experience has always been our priority and Joy Abendmode has become a destination for stylish, playful and daring brides. We have made our shop as special as a jewel box but as welcoming as the plush living room of your dream home. 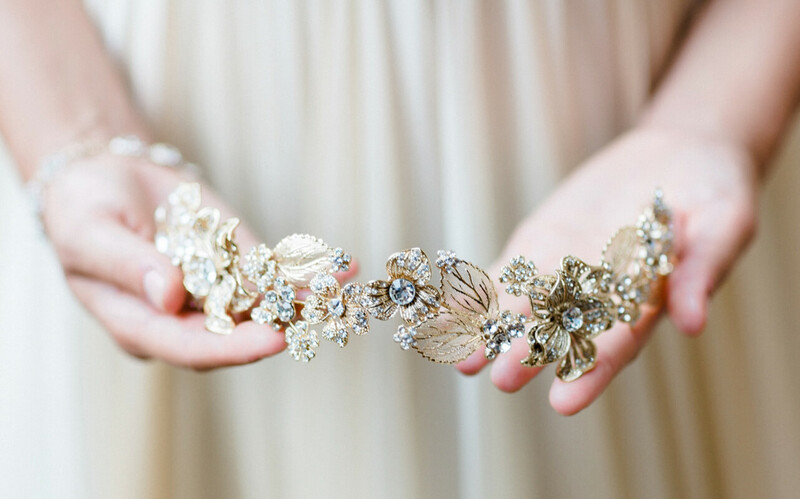 With spacious dressing rooms, semi-private viewing areas so your family and friends can enjoy seeing you in each gown, and all of the specialty attention - but none of the intimidation - of a luxury salon, brides absolutely love visiting Joy Abendmode.